Johnson, NE: established residential area | Speckmann Realty & Auction Services, Inc.
100′ x 140′ lot to build in Johnson, NE. 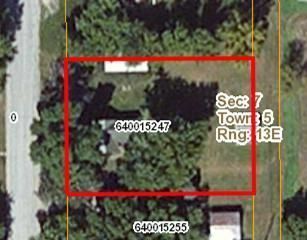 This lot is located in an established residential area with utilities already at site! All statements, representations & information are from reliable sources & are believed to be correct. The sellers & SRAS, Inc make no warranties, either expressed or implied. Buyers should verify details & view the property prior to making an offer.